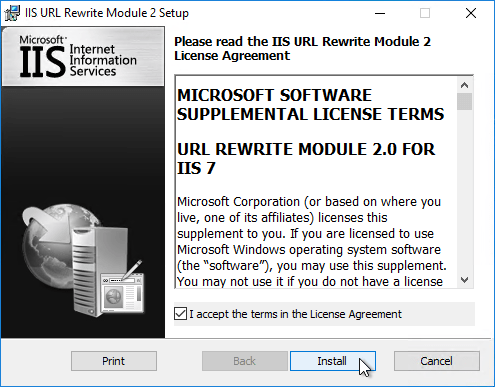 Windows Installer: Error: IIS Version 7.0 or greater is required to install IIS URL Rewrite Module 2. 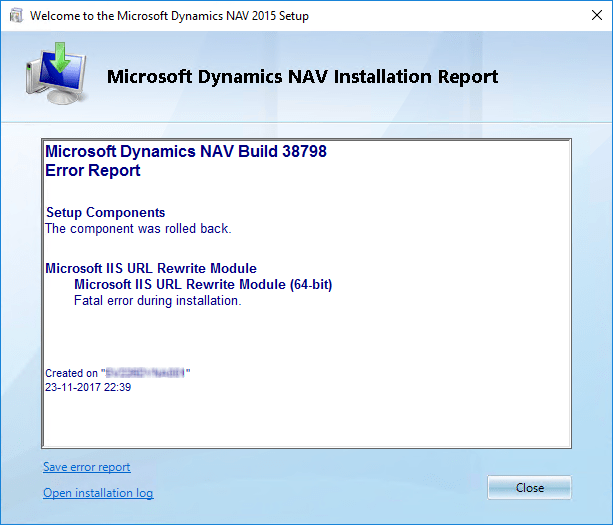 ERROR: Package Microsoft IIS URL Rewrite Module (64-bit) failed with error. See detailed message above. 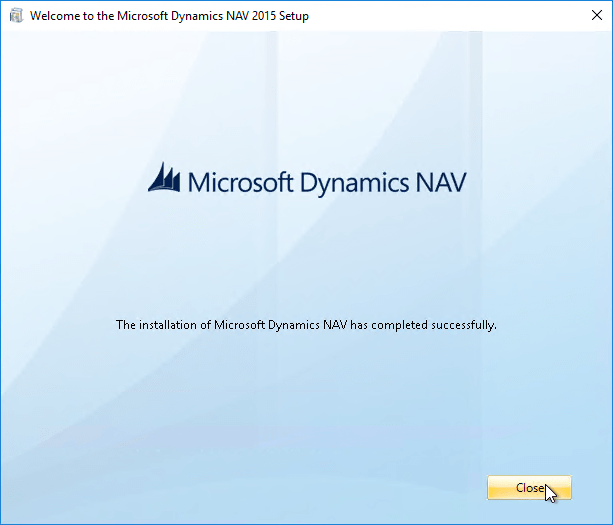 Although the Dynamics NAV Product Team has stated that Dynamics NAV 2015 are compatible with Windows Server 2016, some parts of the prerequisites does not support Windows Server 2016. 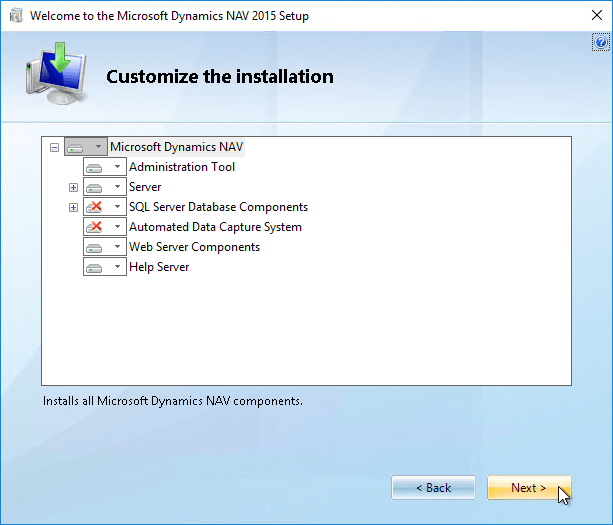 So we need to make a workaround, in order for the installation of Dynamics NAV 2015 to complete, at least when including the Web Server Components and Help Server installation options. 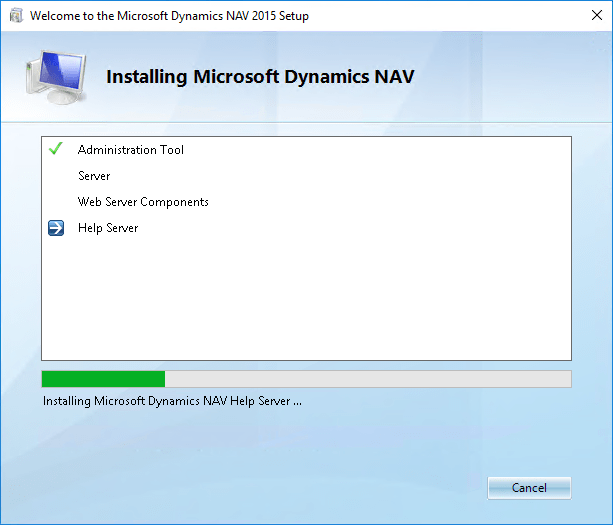 First, because the partial installation has applied the IIS role and services, before we proceed, we must stop the following IIS service. If you have opened the Internet Information Service (IIS) Manager console, also ensure to close this. 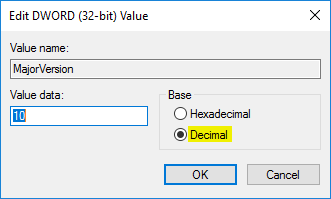 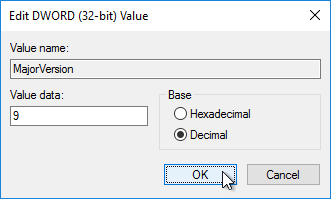 In Windows Server 2016 the decimal value of MajorVersion is 10, but this has to be lowered to 9 in order for the work around to work. 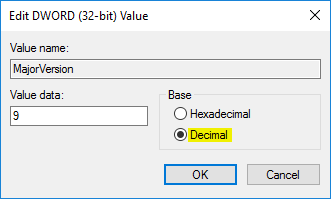 When the IIS URL Rewrite Module installation is complete, change back the MajorVersion value to 10 (decimal) before proceeding with the installation of Dynamics NAV 2015.